Volunteering, studying, or even just visiting abroad is always an exciting venture. Especially straight out of school, or newly graduated, travelling as a young adult is an inevitable learning experience, an eye opener, and more than anything it will provide you with memories that you’ll never forget. 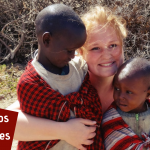 Volunteering abroad, especially, helps you attain this experience most significantly. But, as with all travel experiences, you need to have your wits about you. Sometimes things go wrong, and no matter how safe the place you are visiting is, there are always dangers when you’re somewhere foreign, and even more so when you don’t speak the language. Now I’m not saying you need to buy pepper spray and protective gun to wherever you go (and not just because customs definitely will not let you take them on the plane). But here are some top tips for travel. You know, just in case. Yes, self explanatory. But preparation doesn’t just mean packing warm clothes for a cooler weather. Instead, jump online and have a look at where you’re visiting. Does it have a stable political situation? Are there any extremists? What is the crime rate like? These are just a few, yet, highly important questions you should be asking. Even in highly westernized countries such as England, there are going to be hazards, so just make sure you have a look at where you’re going. 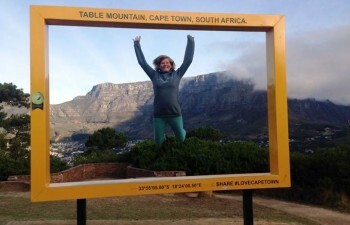 Some areas of the world carry stereotypes about tourist theft. And often, these don’t come from nowhere. Tourists and foreigners are easy prey for criminals, so make sure that whatever you carry around is highly secured. If you stay in hostels or collaborative accommodation, don’t leave your passport or wallet lying around. If you have a bum bag on, tuck it under your clothes so that it can’t be snipped off by a passing stranger (trust me, this can happen). 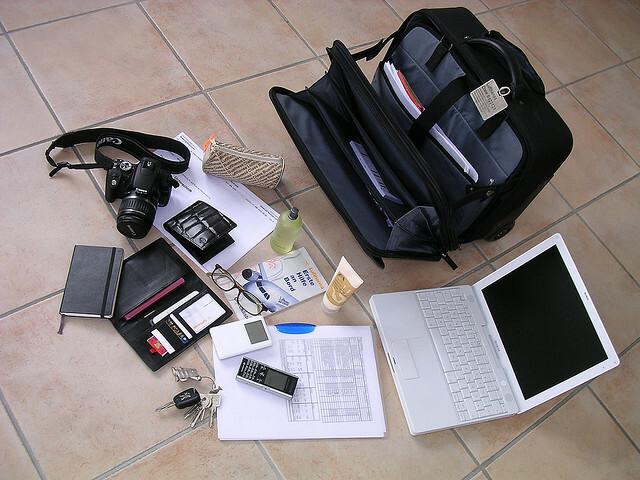 Stash emergency cash in hidden locations such as in a pair of socks in your suitcase. Never underestimate the importance of a travel insurance! It’s absolutely necessary no matter where you go; often, travel insurance will cover aspects such as cancelled flights, accommodation refunds, and ticket cancellations. If something goes wrong, even if it’s a small issue, you want to travel with the assurance that you’ll be covered and prepared in the case of an emergency. 4. And my final tip for you? Have fun! Traveling in anxiety isn’t fun either. Just make sure that you’re prepared in case something goes wrong. 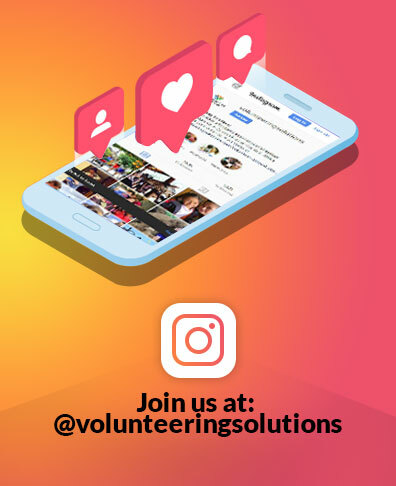 If you choose to take up volunteering work while traveling abroad then you don’t have to worry about anything as it is, since a dedicated local coordinator will always be there to guide and support you. Just remember that, with just a few easy changes to your mindset, you can set yourself up for the trip of a lifetime. Enjoy! 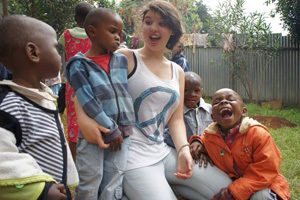 Quiz: Which Volunteer Abroad Program Fits You The Best?